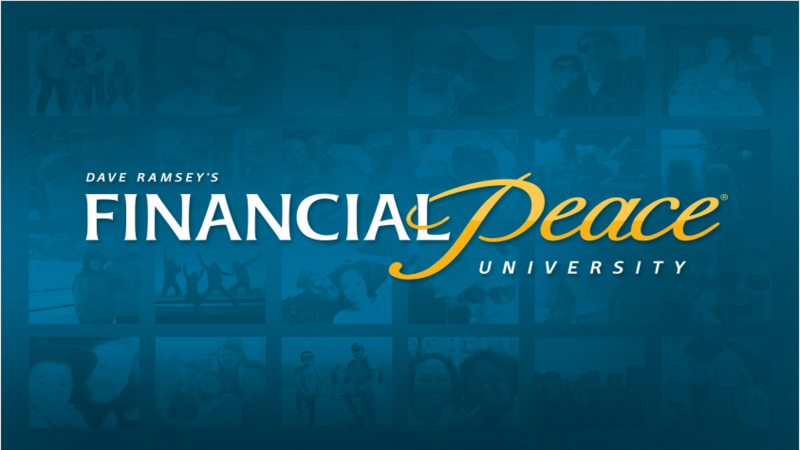 Financial Peace University was developed by Dave Ramsey and is a proven program that will show you how to master your money. We will offer this class at UVBC starting February 3, 2019 led by Andy Hayden. It will meet for nine weeks each Sunday from 4-6pm. Each household needs to purchase one membership kit before the first class, and they are available at UVBC for a discounted price of $100. To sign up for the class follow these directions, you will need the activation code located inside the membership kit to register. · Transform how you handle money. · Watch your progress skyrocket with our suite of digital tools and EveryDollar Plus. · Get answers to your specific money questions by one of our trusted financial coaches. · Stay motivated from others walking the same journey in our class. To learn more about Financial Peace University and Dave Ramsey click here.